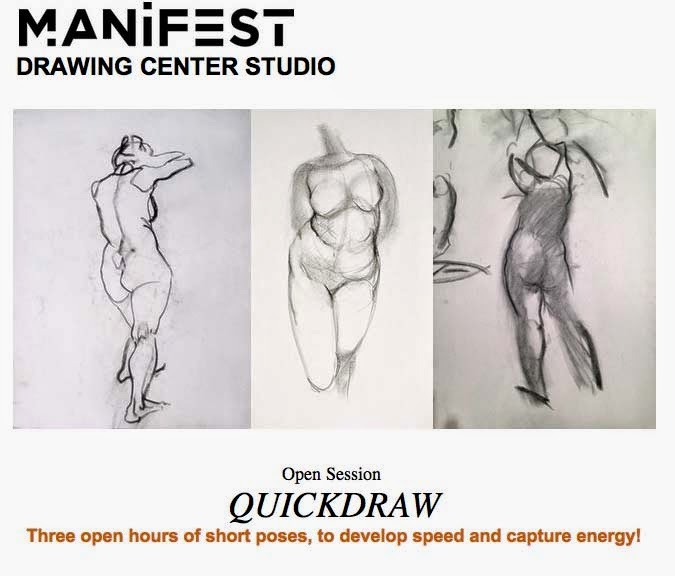 The folks at the Manifest Drawing Studio are so cool- I emailed them to see if they would be down for hosting a gesture life drawing session that is good for animators- short poses no longer than 10 or 15 minutes as well as short ones, mere minutes (or less!). And they are totally doing it! Since we animators have such a volume of drawings to get through its really beneficial to be able to draw quickly and capture motion quickly- and this is how you develop that skill. SO! Come to the session! Show them that animators need access to short poses! For info or to register visit the Manifest website!